I love dog movies. It doesn't matter if they're geared towards little kids only, you can bet I'll watch them and I'll make the SO watch them with me. 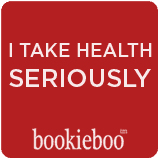 He does and that's why he's awesome! 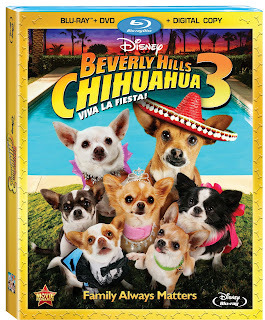 So despite the craziness going on, when we were invited to the screening of Beverly Hills Chihuahua 3: Viva la Fiesta! (89 min), we said, "of course!" Several days later, Baby Pom and I jetted off to California and found ourselves at the Langham Pasadena, ready to watch another BHC movie! 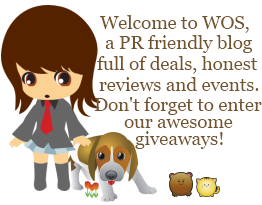 It centers around Rosa, the runt of the family, feeling out of place and awkward being the little dog that she is and how Papi (voiced by George Lopez) helps his little girl to discover herself. In a celebration of families of both two- and four-legged manner, this movie has some bite to it as we see that little packages of love can cause unexpected things to happen. So don't judge a book by it's cover...just because chihuahuas are tiny doesn't mean they're not strong! This was a really cute movie. Of course, there were villains, suspense, and trouble! There's always trouble when peanut butter and dogs are involved. ;) One of the reasons why I very much enjoyed this movie was because it wasn't geared just for kids! It's suitable for people of all ages and for those parents out there, I can guarantee that you will enjoy this movie as much as the little ones, even as you rewatch it for the 3rd, 4th, or 5th time. It was also quite clever how they had the music auditions for the music entertainment during Rosa's quinceanera. There was the "Black Labbath"...LOL...and even a groupie! The guitar and sax playing chihuhuas! So cute, although they had special wires and uniforms to hold them up to play that part. What do you think, Baby Pom? BabyPom: Well, mom...it was pretty good. I took a peak around during the movie and it seemed everyone was enjoying it. When can I have a quinceanera? It looks pretty neat. I want to celebrate my 15th birthday in style too. Can I get a guitar too? I would be great at it. I even wore my rock star shirt today. JR and I could form a band and we could have our own groupies too. Well, there's the consensus...we both enjoyed the movie. Two paws up! Actually, we're quite happy to have received a DVD copy of the movie too so we can watch it again with JR! 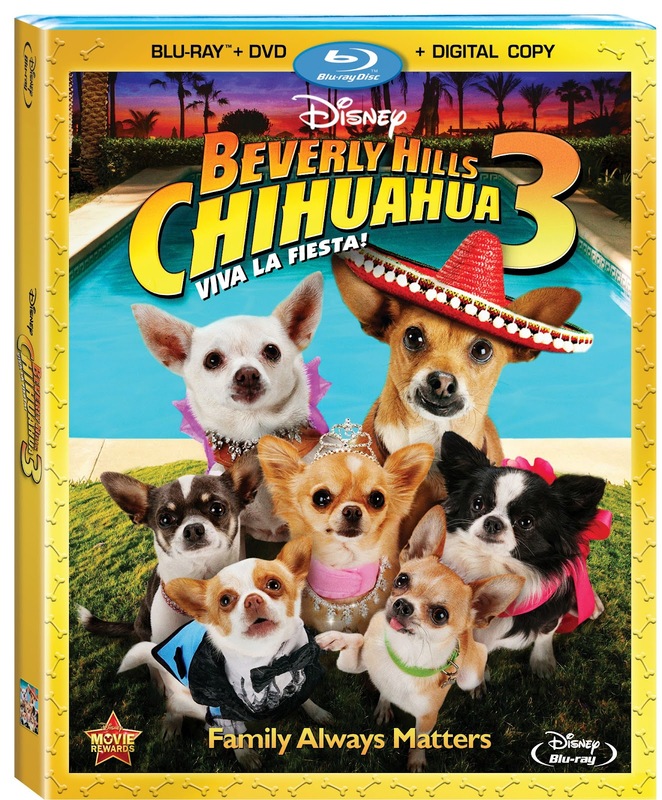 Don't miss out on your chance to pick up a copy of Beverly Hills Chihuahua 3: Viva la Fiesta! when it becomes available on Sep 18th. Get Baby Pom a guitar!!! I LOVE Dog Movies :-) Thanks! This is the cutest movie ever!!! Congrats on your diet program!